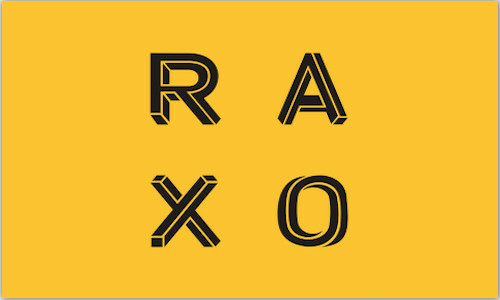 RAXO is an award-winning integrated design + content studio located in Brooklyn, NY. We focus on brand storytelling by bringing digital campaigns alive. Big is not always better. We are a group of big agency renegades who escaped the bureaucracy to do what we love the most, CREATE. We believe our partners are an integral part of our team, working in a laid back environment strategizing to achieve results. In this case small is better.